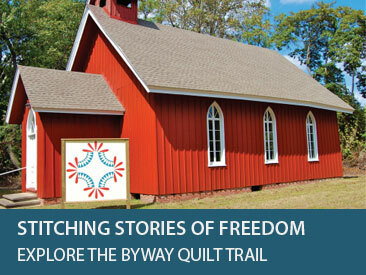 We have a lovely quilt exhibit that features quilts primarily from the Victorian Era. Historians place the Victorian Era in America from about 1876 to 1914. As life settled down after the war between the states Americans were ready to embrace change. One new found interest for quilters was the making of Crazy Quilts. When we think of quilting at the turn of the century, the first thing that comes to mind is the Victorian Crazy Quilt. Although originally Crazy Quilts were made by upper class women with the money for expensive materials before long other women got in on the fad and found ways to make their own Crazy Quilts. Some were made from fancy clothing of the day that had been discarded or passed on to less affluent relatives. 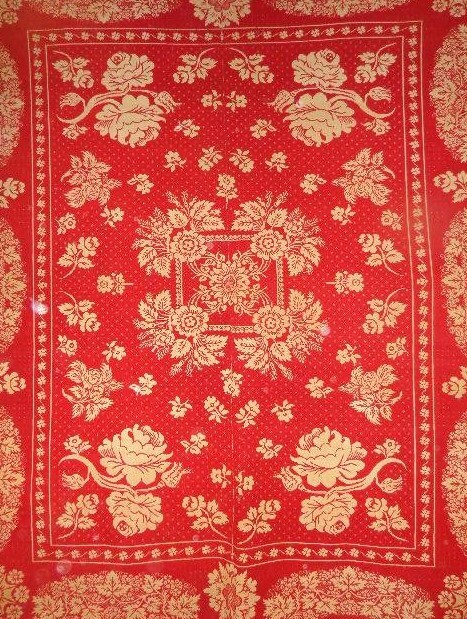 Women soon adapted the Crazy Quilts to be used for such fabrics as flannels, denims and other cottons. 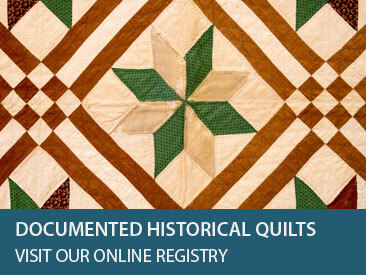 These quilts did not always have the decorative stitching and instead were often simply pieced. Come see this amazing exhibit open all month long in December on Thursday, Friday and Saturday from 12-4 pm at the Fiber Arts Center in Denton, MD.